September 2015 – Are U Relentless? If you’re in Miami you need to stop what your doing and make your way over to Gramps in Wynwood RIGHT NOW! 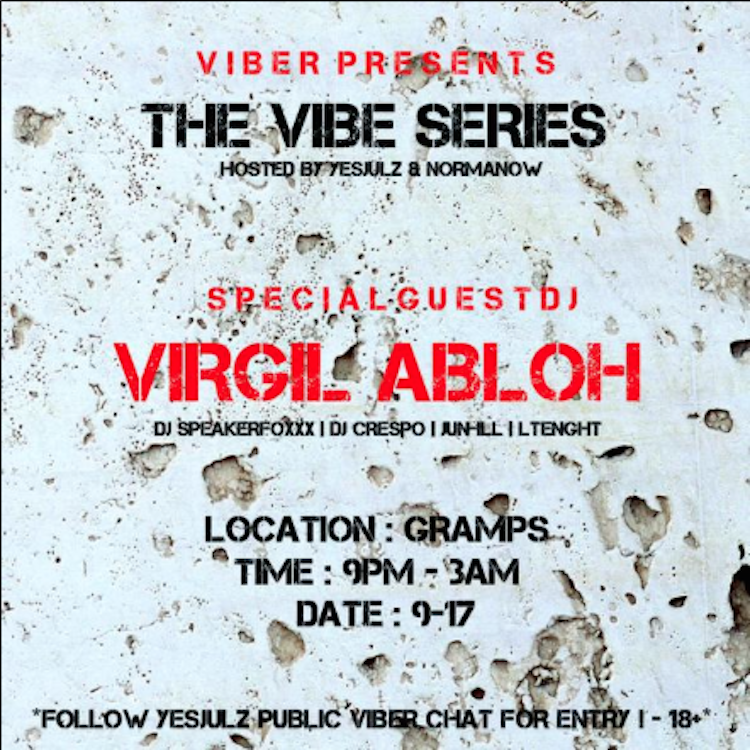 The smartphone app Viber is presenting the first Vibe Series pop-up party in Miami’s art district. With special guest DJ Virgil Abloh, DJ Speakerfoxxx, DJ Crespo, Jun-Ill, LTENGHT the vibes will be awesome. 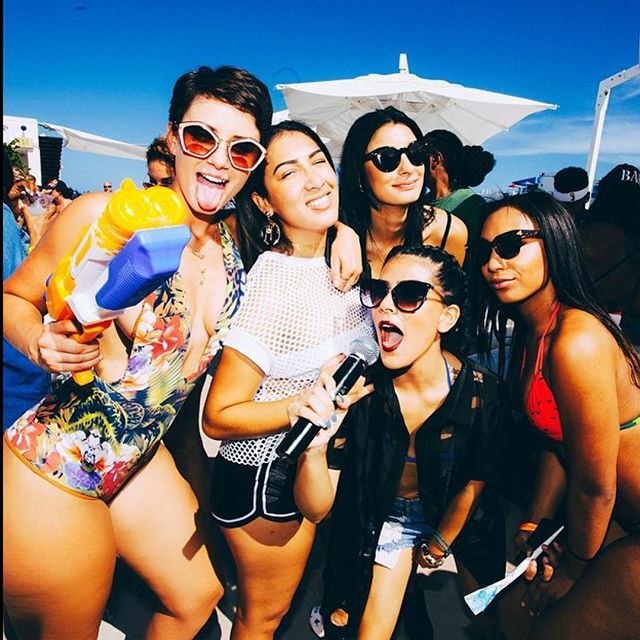 This entry was posted in Community, events, Music and tagged Baby Mel, Cash, Gramps, Julz, Miami, Miss Cash, Norma, NormaNow, The Vibe Series, TheVibeSeries, Viber, Wynwood, YesJulz, YesJulz Agency. Bookmark the permalink. This entry was posted in Art, Music and tagged Antidote, Rodeo, Travis Scott. Bookmark the permalink.